KAMPALA- Police has arrested sixteen (16) suspected robbers and recovered twenty (20) suspected stolen cars and two (2) motorcycles in an ongoing campaign against criminal activities ahead of the Christmas Festive Season. 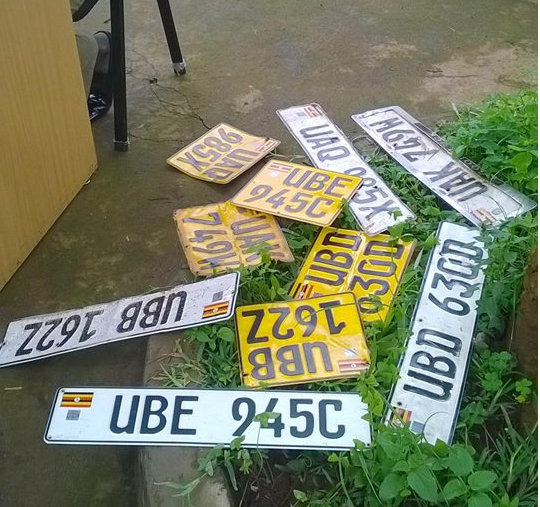 Police say it was tipped about a number of suspected stolen motor vehicles from different parts of the country, manipulated and smuggled into areas of Mbale, Busia and Kenya. Police carried out an operation in areas of Iganga, Mbale other parts of eastern Uganda and Kampala where 16 people were arrested and 20 cars and 2 motorcycles were recovered. 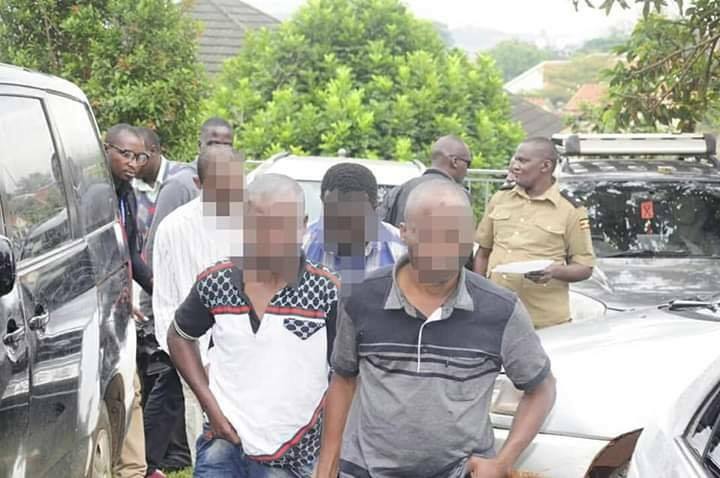 According to police, the operation team managed to recover six suspected stolen vehicles and four suspects netted in connection to motor vehicle theft in Mbale town. On 8th November 2018, three motor vehicles were recovered in Iganga, four recovered in Mbale district and four suspects arrested. 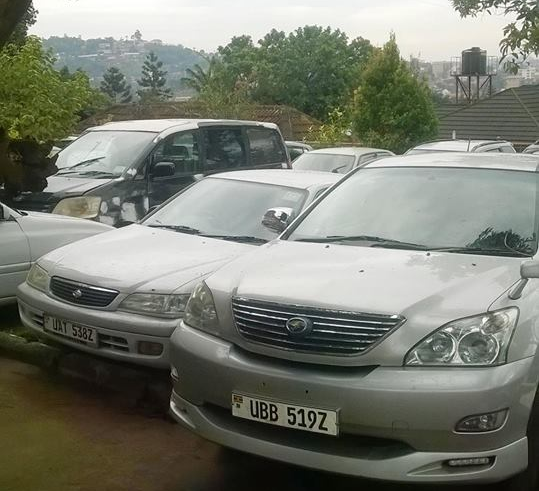 On the same day night, an operation was carried out in Kampala where eight motor vehicles were recovered and 8 suspects arrested. A similar operation was carried out in Luwero and two suspects were arrested on same charge.